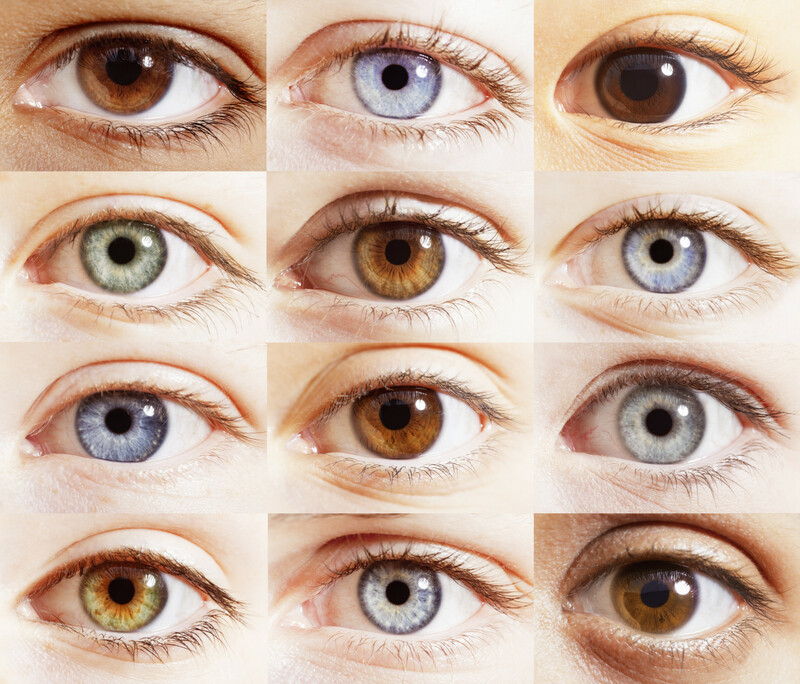 If eyes are the window to the soul, new research claims they are also a window to our health. 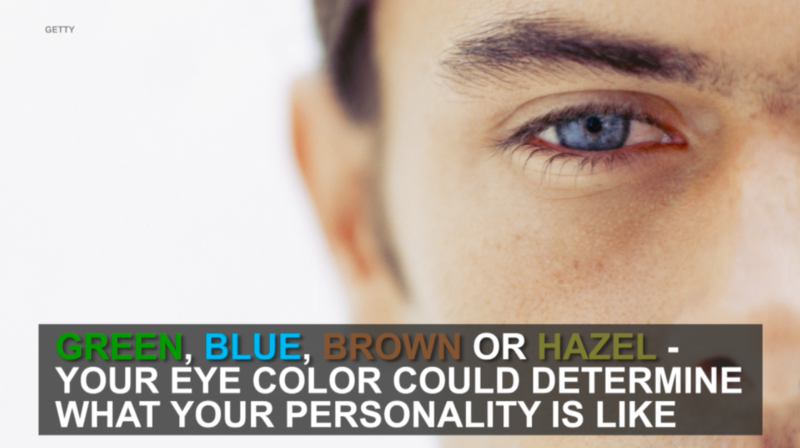 A number of studies indicate the color of our eyes affects how we feel pain, how well we can hold our liquor, and even our ability in different sports. According to researchers at Pittsburgh University, women with lighter colored eyes experience less pain during childbirth compared to women with darker eyes. People with lighter eyes also consume significantly more alcohol, as darker eyed people require less alcohol to become intoxicated. The reason boils down to genes. A senior lecturer in biomolecular sciences at Liverpool John Moores University said, "What we know now is that eye color is based on 12 to 13 individual variations in people's genes... These genes do other things in the body." Take melanin,the pigment that makes eyes darker. Research reported in the journal Perceptual & Motor Skills found that it not only makes people more susceptible to alcohol, it also helps increase the reaction time in the brain. So darker eyed people would be generally better at sports like frisbee or baseball. A similar study done at the University of Louisville found the slower reaction times in lighter eyed people actually helped during activities that require more planning, such as studying or playing golf.